So why it is important to clean your guttering regularly? 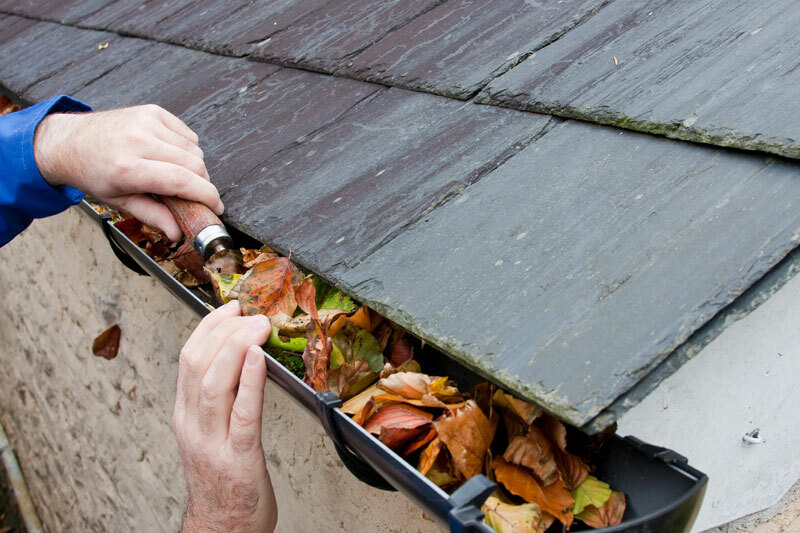 Well when was the last time you had your guttering checked? If, like most people, you can’t remember, then now might be time to get around to it. Maintenance Services Direct believe that even though they’re “out of sight and out of mind” for the majority of the time, your gutters actually play a huge role in the structural integrity of your house, and keeping them clean is a great way to avoid the potentially costly expense of gutter and house repairs. Gutters have one job: to guide rainwater off your roof spaces and straight down the drain. Despite their importance, though, it can be all too easy to forget about them until something goes wrong. If your gutters become clogged or broken, the results can be serious: not only could you end up with structural damage, the resulting damp can cause health issues for you and your family. If you have damaged or blocked guttering, the easiest way to clear it is to call in the professionals – they’ll be able to advise on everything from clearing debris to showing you how to repair plastic gutter seams. They’ll need a ladder that reaches the roof, some thick gloves, a garden hose, a long piece of stiff wire, some small plastic garden bags to drop the debris into, and a scooping tool. If your gutters are made from a synthetic material such as PVC, make sure they don’t use a metal scraping tool, as this can cause damage and lead to more costly gutter repairs in the future.